Equipo Tora Carey hasn't added a story. 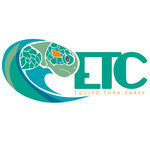 Equipo Tora Carey (ETC) is a community-based marine conservation and sustainable development NGO. We are located in the remote coastal community of El Jobo in Costa Rica´s northern Pacific. Tropical Dry Forest and marine habitats surround our small community. We focus our work on sea turtle and, shark and ray conservation. We actively participate in environmental education for all ages, citizen science, and research. Thanks to you efforts, many of the children in the community participate in different monitoring programs along with their parents. 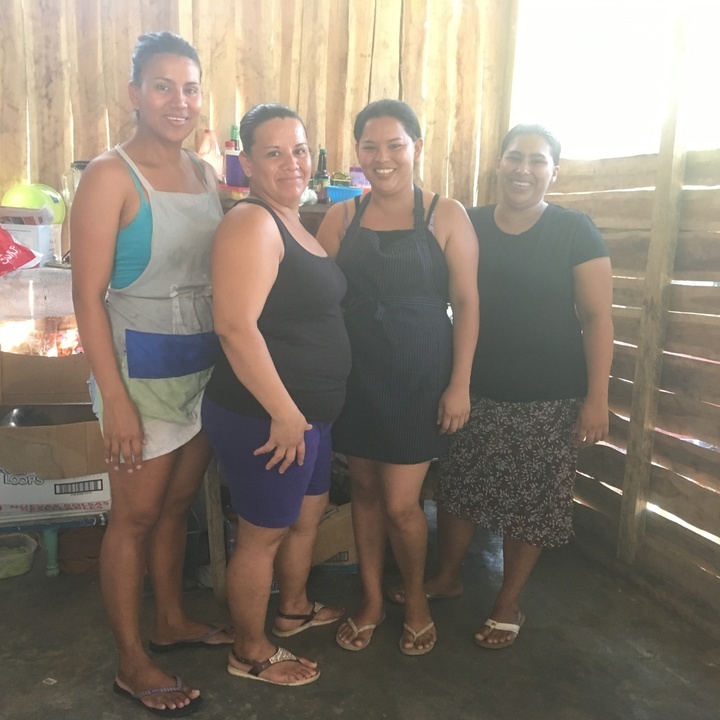 As a community-based NGO ETC does not own any property, we rely on using our collaborators and friends' houses and facilities to store our equipment, do lab work, hold meetings, and environmental education classes. 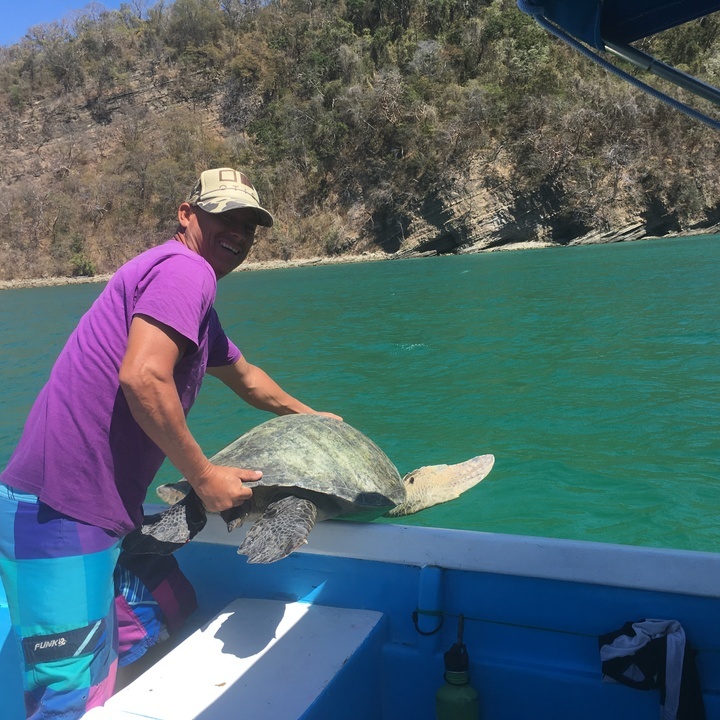 ETC believes in community-based science to achieve sustainable development, which is why all of our funding goes directly in maintaining steady salaries for the five local fisherman, who currently sustain and direct all of our research activities (daily sea turtle and ray monitoring and nest protection). Thus, we are big on people and achievements, but small in equipment and supplies. Forest fires have threatened houses and cattle for weeks. Despite numerous calls to firefighters, no unit was available to assist us. We did our best to create fire barriers to prevent the fire reaching our warehouse. Sadly, the fires reached the building on May 8 due to a rapid change in winds and everything burned. All equipment ETC owned (snorkeling equipment of our "Environmental Protectors" kids club, research and diving equipment used to monitor rays and sea turtles, microscopes, a boat engine, etc.) was destroyed. Small donations and personal funds helped purchase every little part of ETCs equipment making the cost of losing everything in only seconds is so high to us. Please help us get back on the beaches and classrooms to continue our efforts towards marine conservation and sustainable development. Participation in nightly beach patrolling and sea turtle hatchling release. 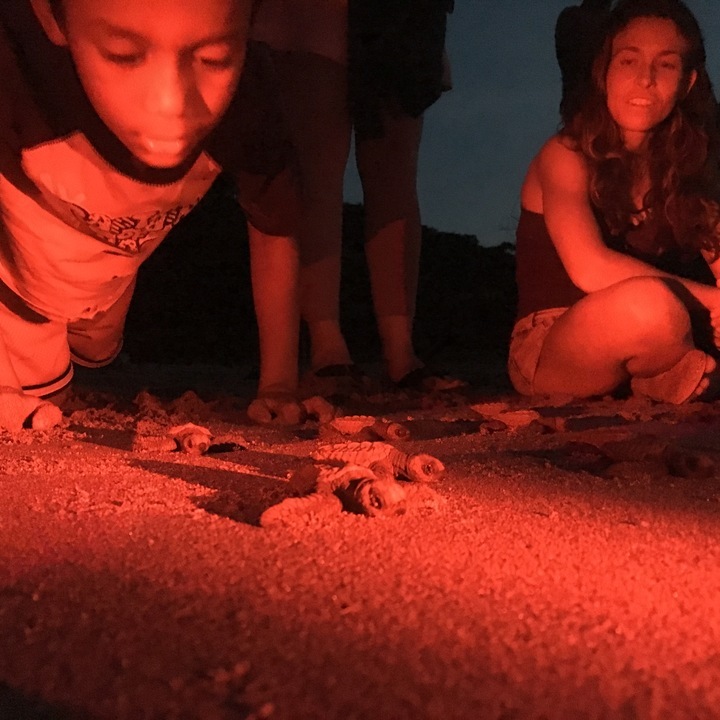 One night and three meals at a local community house, including beach patrolling and sea turtle hatchling release. Participation in ray monitoring and tagging, including a typical local lunch (fresh, fried fish). 1/2 day sailing tour with snorkeling and introduction on the natural history of the area. Participation in sea turtle foraging-ground monitoring in a remote corral reef, including on-board lunch (4 persons max. at a time). Full day sailing tour to identify humpback whales (from July on) and participate in sea turtle foraging-ground monitoring, including Caribbean lunch, drinks and refreshments. Custom-designed weekend (one night - two days), including the participation at any of these activities. Equipo Tora Carey hasn't posted any updates yet. ETC is patrolling 5 sea turtle nesting beaches with year-round activity. For the donation of $50 (per adult) you will participate in our nightly patrols and maybe witness the hatching and release of our protected sea turtle babies. Stay at our marine species conservation community in the most beautiful part of Costa Rica in El Jobo, La Cruz, Guanacaste. 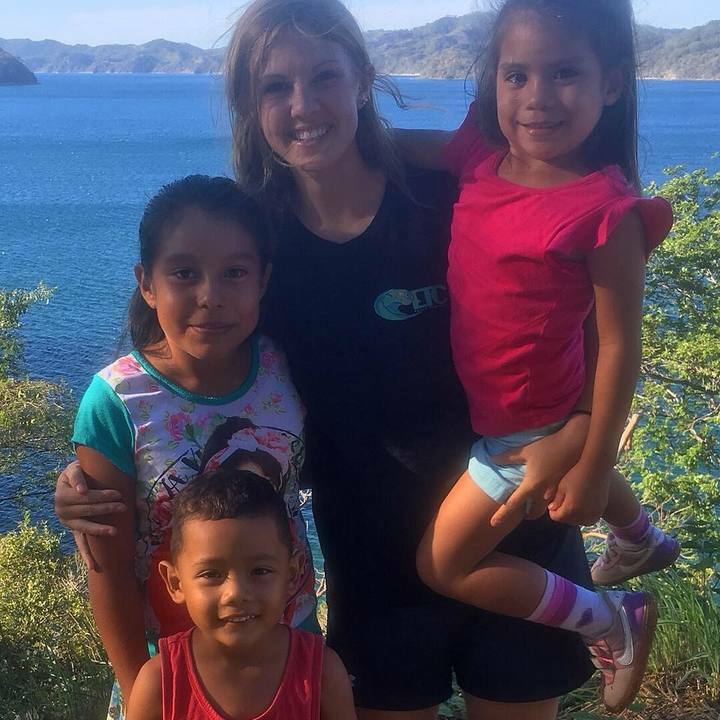 For the donation of $100 (per person) you receive one night and three typical Costa Rican meals at a community home, joining us at night to patrol the beaches, tag and measure sea turtles and release hatchlings. Do you want to learn more about the vast biodiversity of marine fauna of Punta Descartes? 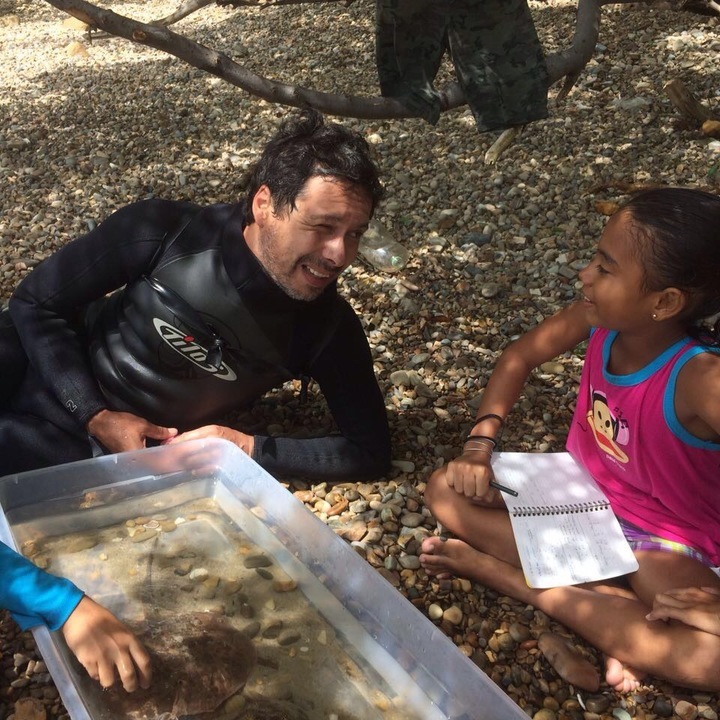 For the donation of $150, you participate in our unique ray monitoring (catching rays by hand, tagging, measuring, and release) together with our Environmental Protectors (local fishermens' kids club), and finish half a day being in the water with a typical Costa Rican lunch (usually fresh fried whole snapper). 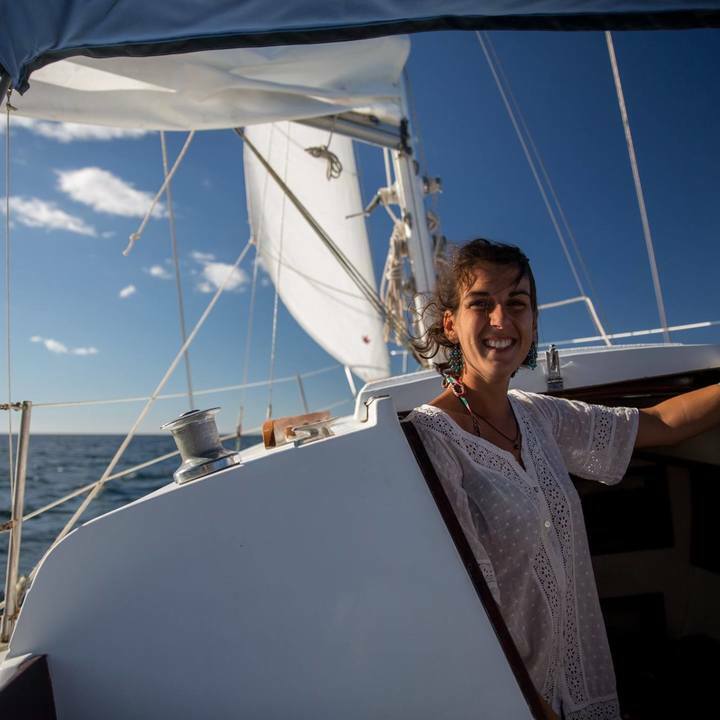 For the donation of $250 (per person) you will receive a private 1/2 day sailing trip in the Gulf of Santa Elena with our Environmental Educator Mathilde Giry, who also happens to be the boat captain. Fresh, French bread and detailed information on the area and our project guaranteed! Want to put your hands on Sea turtle research and don't miss snorkeling a unique coral reef? Get a Matapalito ticket and come with us (4 people max. per trip) to our secret foraging ground where hawksbill and green turtles abound and receive an intimate introduction to our in-water monitoring of sea turtles aggregated at a pristine foraging ground! 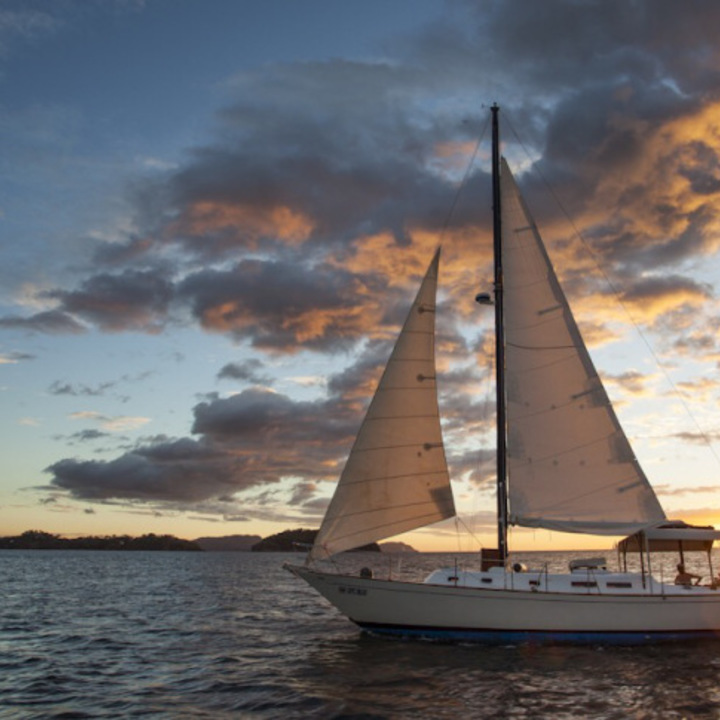 Fancy a day out on the ocean having it all together? Come with Surfari Del Mar and help photographing whales for IDing, followed by sea turtle in-water monitoring in Matapalito with our local research assistants. Breakfast, Lunch, snacks, drinks and a lot of fun included! Become part of ETC for an entire weekend and learn everything on our ray, sea turtle, parrot and whale research, participate in our environmental education activities and learn on local customs by staying at eating at a local community family! You choose the activities you want to participate with and we will be delighted to set you up with a once-in-a-life time experience!